Spotify lets everyone play and stream millions of songs on the site for free. It provides you with a variety of music types so that you can enjoy your favorite music directly online. 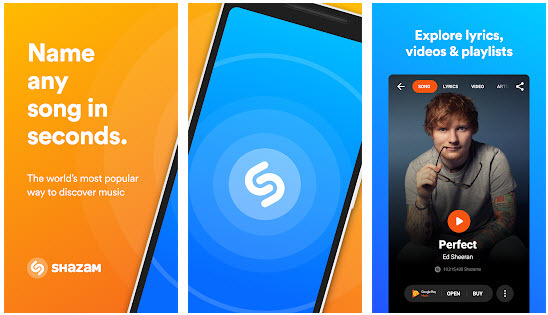 You can sign up a free account to enjoy free Spotify music, and you can also pay a mothly fee to upgrade to Spotify Premiun and enjoy specified songs. But the fact is that you can only listen to the Spotify music online with network connection. So here we share you a smart way to download music from Spotify to your computer or mobile devices and enjoy the Spotify music anywhere anytime. 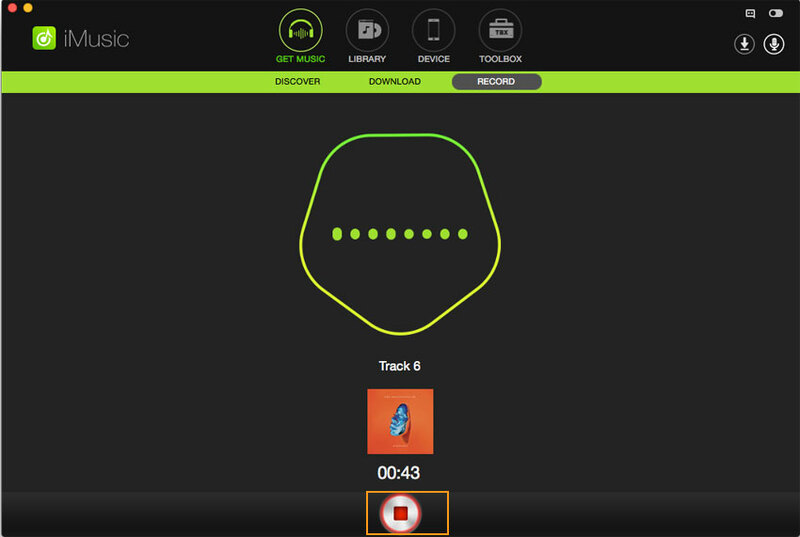 Read on to learn more about Spotify downloader for Mac, Windows, iPhone and Android. To download Spotify music on PC computer, iMusic is highly recommended, which enables you to download music from Spotify without any quality loss. In addition, you are able to transfer downloaded Spotify music to iPhone, iPad, Android phone or any device as you like. 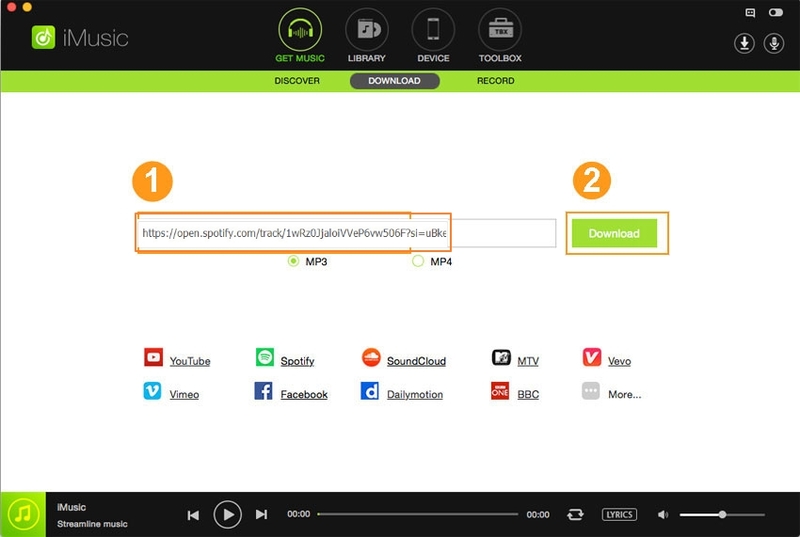 Click above "Free Download" button to download this Spotify music downloader and follow up instructions to finish installing it on your computer. It has separate version for Mac and Windows PC. After then, launch the software and click the "GET MUSIC" tab. In the "GET MUSIC" window, you can see 3 options: DISCOVER, DOWNLOAD, and RECORD. You can find the hottest songs from Spotify by clicking the "DISCOVER" button, then "TOP LIST". There is a download icon beside the list. Click it to download the hottest Spotify music to your computer. If you have found a song on Spotify with your web browser, then you need to click "DOWNLOAD" in iMusic. Then in the main window, copy and paste the web address of the song to box. Click Download to download the song to your iTunes Library. All downloaded Spotify music will be saved to your iTunes Library automatically. You can check them out by clicking the "LIBRARY" tab on the main window of iMusic, then click the download icon on the left side of the window. 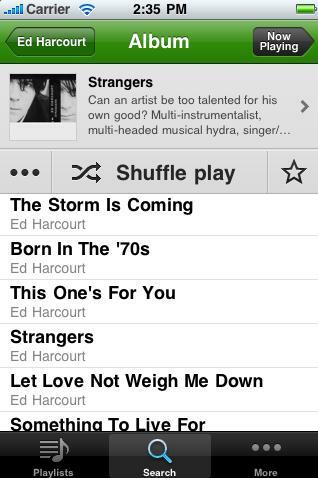 After then, select a song to play it or right-click on the window to transfer it to your other devices for playback. I have mentioned above that iMusic allows you to record music from lots of music sites and radio stations. Of course, Spotify fully supported. 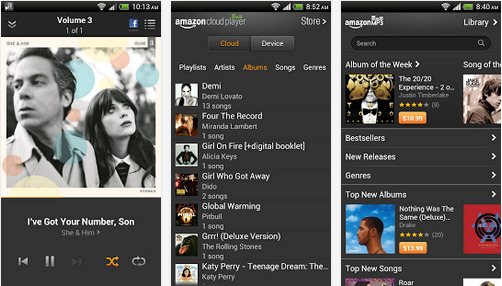 It can divide tracks automatically and remove advertisements from the songs as they play. After recording, you can also export Spotify to iTunes library. This Spotify music recorder can additionally identify tracks in the process of recording,tagging the files to the applicable musician or artist, the title of the track and from which album it comes from. These ensures your downloads or recordings are indexed by album, title or artist, creating your own personal library which is a all-inclusive. Download the program on your computer and follow install instructions to complete installation. Then open the software and click the "GET MUSIC" tab on the top of the software. Next click the third option "RECORD". In the record window, click the red record button. Open Spotify to get the music you need to download and play. 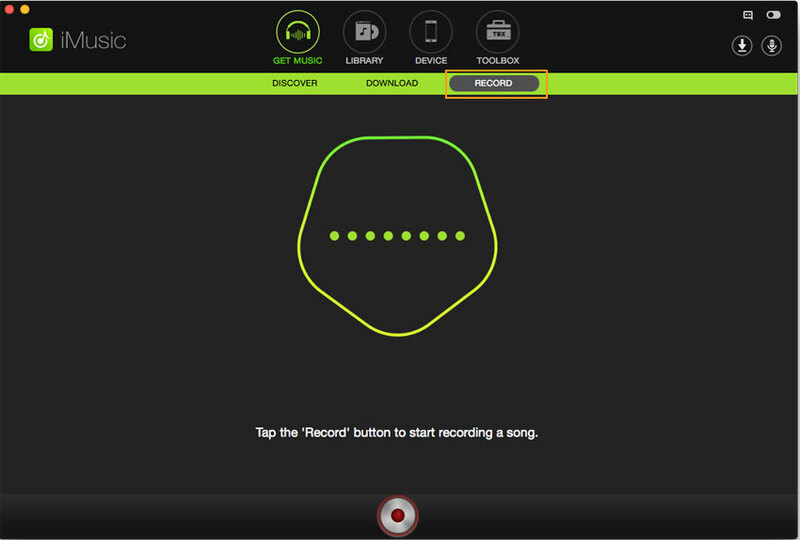 The Spotify audio recorder will begin record music from Spotify to MP3 automatically. To download the complete music, you will have to click the "Record" button before playing the music. After finish the recording, you can click the "LIBRARY" button on the top of the software, then next click the microphone icon on the left side of the pop-up window. From there, you can see all the recorded songs. Tick the checkbox to select songs to play or transfer to other devices. To transfer music to other device, you need to connect your device with your computer via a USB cable, then select songs and right-click on the main window. Select "Add to" > your device name. Spotify Music is a music streaming app for Android devices, created by Spotify Limited. Spotify Music gives you your favorite playlist right on your Android through Wi-Fi or 4G. This makes it feasible for you to take your Spotify playlist and listen in to it every time you have an Internet connection. Spotify Music also permits you to store your playlist in offline mode. It stores the tracks in your free memory and the next time you listen your playlist, poor internet access won’t get in the way. It also flawlessly syncs with your computer, so any alteration you make will directly appear on your device. The steps for downloading and using it are pretty straight forward. Just follow the below steps to learn how to record music from Spotify on Android device. Step 1: Open Spotify and you are then taken to the service’s list of playlists. Step 2: Pick any playlist and click on it. And pick a sub-playlist and click on it. Step 3: Click on the "Follow" button on the bottom of the cover of the playlist to add it to your collection. After you have added the playlist to your collection, you will now realize that there is a switch labelled, Available Offline. Step 4: Flipping this switch on your songs, albums and playlists stores content on your Andoidr for playback later.Any music you add to your collection or follow, will show up in a list of songs and other media in a fly out menu. Step 5: Click Your Music. In Your Music, hit Local Files to observe what songs have been added while offline. 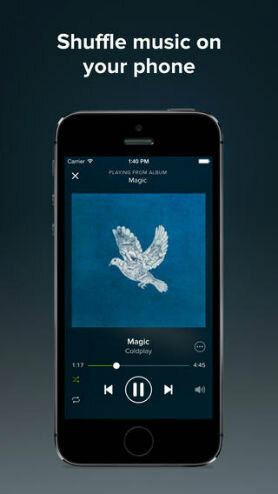 Spotify for iPhone permits Spotify premium users to download music from the service to their iPhones. This way, users get one or two playlists that are assured to work even in places where there is no respectable internet connection. You should download the Spotify app from the iTunes App Store and log in with the account you will create. You can also download the app and login to it with your Facebook account. You can create your personal login credentials for the service, but it is easier to find friends and family in the social media aspects of Spotify if it has access to your Facebook account and the friend list. Then follow below guide on how to record music from Spotify on iPhone. Step 2: Pick your lovely playlist and then sub-playlist, and click on it. 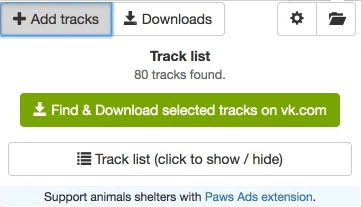 Step 3: Click on the "Follow" button and add the playlist to your collection. Then available Offline. When you add music to the collection or Follow, it will show up as a list. Step 4: Click Your Music and hit Local Files to observe the offline files. As long as you pay premium subscription for your spotify account every month, the songs you downloaded will be readily available for you to listen to. Spotiload formerly referred to as Spotify VK Downloader is among the best Spotify downloader tools. Spotiload is actually a chrome extension that uses vk.com social network to download songs from Spotify playlist and stores them as MP3 files. This extension can be found within the chrome extension section and that you are required to create a vk.com account. •	This is an easy to install program. •	The program is easy to use. •	The quality of the output music is a bit lossy. 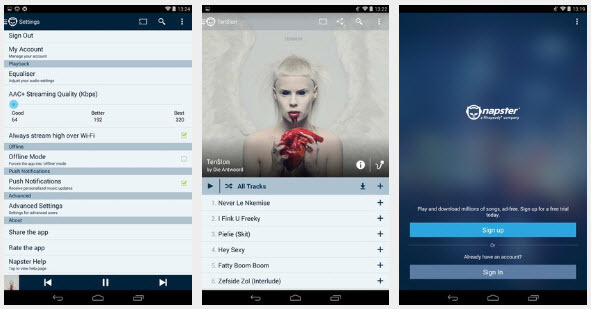 Napster is an amazing free android music downloader. 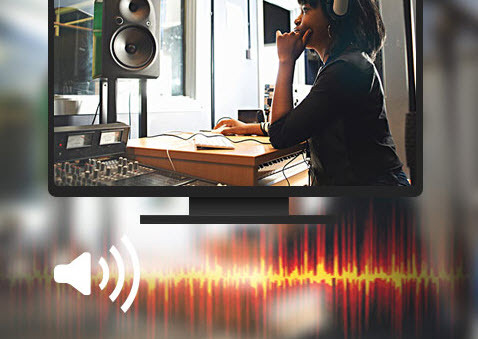 This new application has a database of over 30 million audio tracks. •	There are no irritating ads. •	The presence of music match makes it exciting and easy to locate music of your taste. •	This program does not support android versions of lower than 4.0.4 and is not available in all countries. Blubster no doubt one of the most sought after music downloader for Spotify. 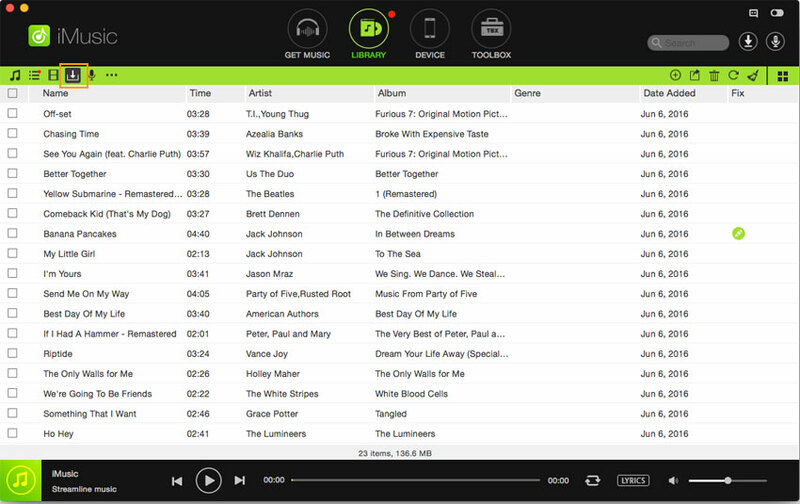 Users can easily download and stream quality Spotify music tracks with great speed. •	This program is extremely easy to install and use. Thanks to its user-friendly interface. •	Blubster is fast and works pretty flawless. •	This app has a clean and simple interface. •	With this program, you can burn Spotify music to CD. •	This program majorly requires a stronger internet connection. This is an awesome useful Spotify downloader software which lets you stream and download your favorite Spotify music collection in a simple a manner. Shazam tells who the artist is as well as the name of the song currently playing. Users have an opportunity to share their music on several video sharing platforms like YouTube, play them on Spotify, view discography and create Pandora stations based on the respective artist. •	This program is available for several ios and Android devices. 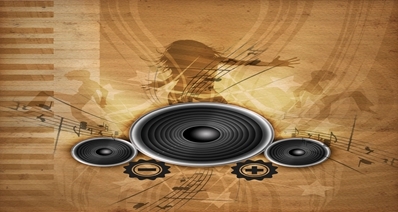 •	With this program, you can easily share your favorite music as tags. 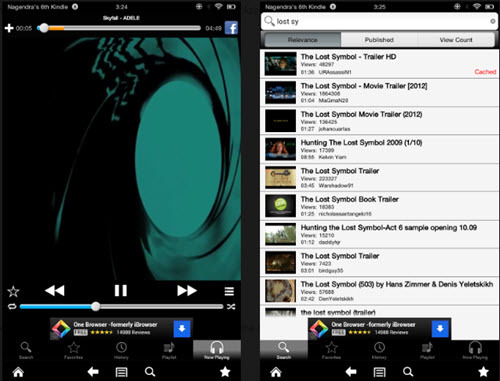 •	Apart from downloading songs, users can even access lyrics while watching the curated songs. •	Needs to improve on sociability. This is definitely one of the most interesting and functional Spotify music downloader for android and iOS devices. 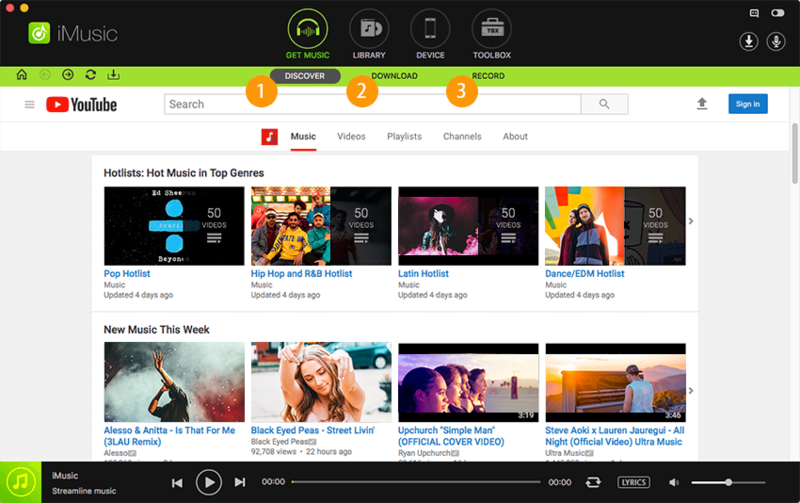 Users can create playlists and curate for the best videos from various online platforms like YouTube as well as Spotify library. In fact, you can create and customize your own YouTube account to enjoy listening to music as per your interest. You can make use of the available chrome extensions to ease access and improve your visiting experience. •	Finding quality songs is quite easy. 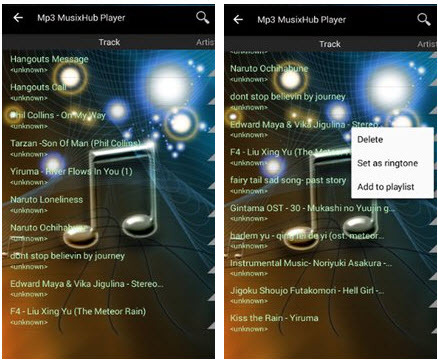 •	Users can build and customize their own music library. •	This program facilitates access to tones of music of diverse genres. Tipad Audio Recorder is a popular powerful Spotify downloader tool boosting an enormous music library. Users can extract music and audio files from Spotify and other popular sites like YouTube at an ultra-fast speed. •	This is an easy-to-use program. •	The preview feature enables you to check music file before download on Spotify. •	This tool provides a high quality conversion. This is a popular music downloader tool capable of ripping hot music collection from Spotify. The program has an extremely good streaming capability and users can access tons of free music from several cloud sources. This is a free/subscription app whose fee varies with subscription type. •	This program allows access to several music collections. •	This is an easy-to-use tool. •	Full-featured version requires more subscription fee. 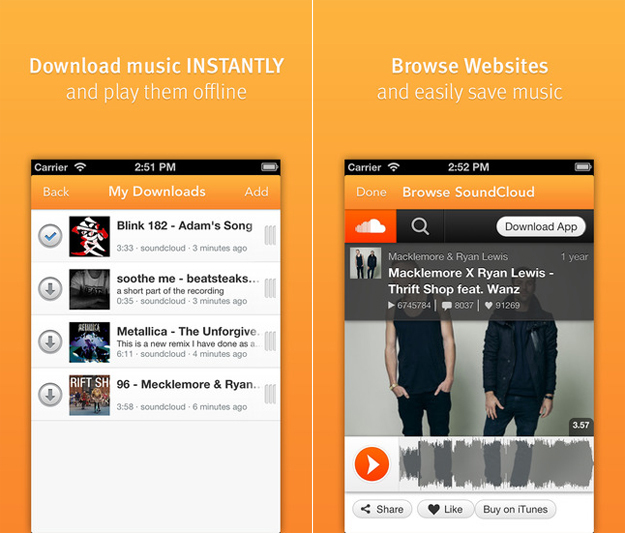 SoundCloud is a free music downloader, streaming, and recorder tool. 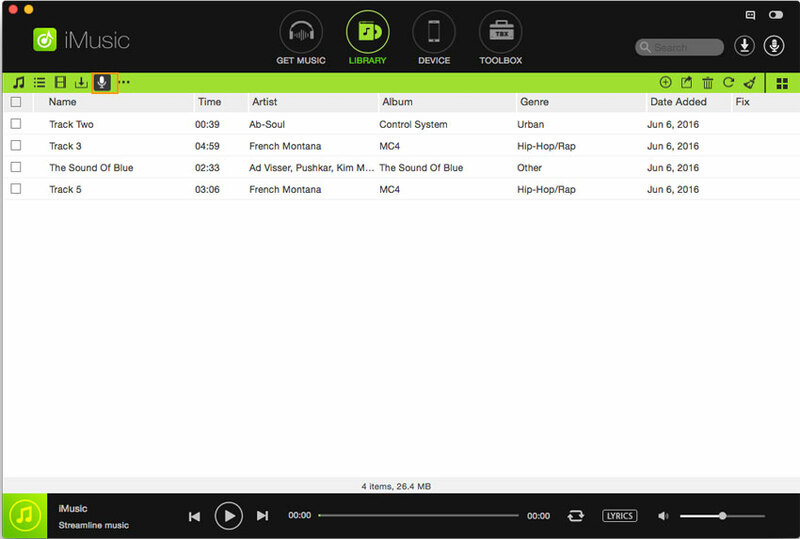 The software gives users access to multiple music of different genres. •	This software offers a wide range of music. •	This tool has a pretty good search function which makes it easy to find the songs of your choice. •	There is less storage space for the free versions. iTube is a very useful music downloader tool for Android devices. 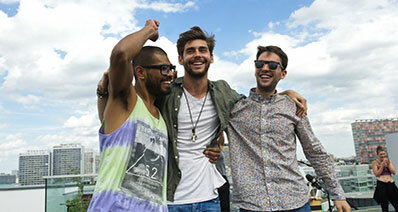 It is definitely one of the most sought functional music streaming and downloader program. This is a clear indication that you can hardly miss your favorite song. Just give it a try and enjoy downloading your favorite Spotify music. •	This program has a very huge database and users can access millions of tracks. •	This app is free and there are no in-app purchases. •	This program has a superior search function. •	This application is available for android versions of 4.1 and above. Audacity is a top cross platform free software capable of ripping music from Spotify in various formats like MP3, WAV, and AAC among others. This program has a wide range of digital effects as well as plugins. The quality of the sound recordings is high but also depends on the specification of your microphone. •	This program is easy to use. •	This is a full featured Spotify downloader tool. •	Batch track functionality is limited. •	This application cannot support either imports or export of some formats like WMA, AAC, and ACS among others.